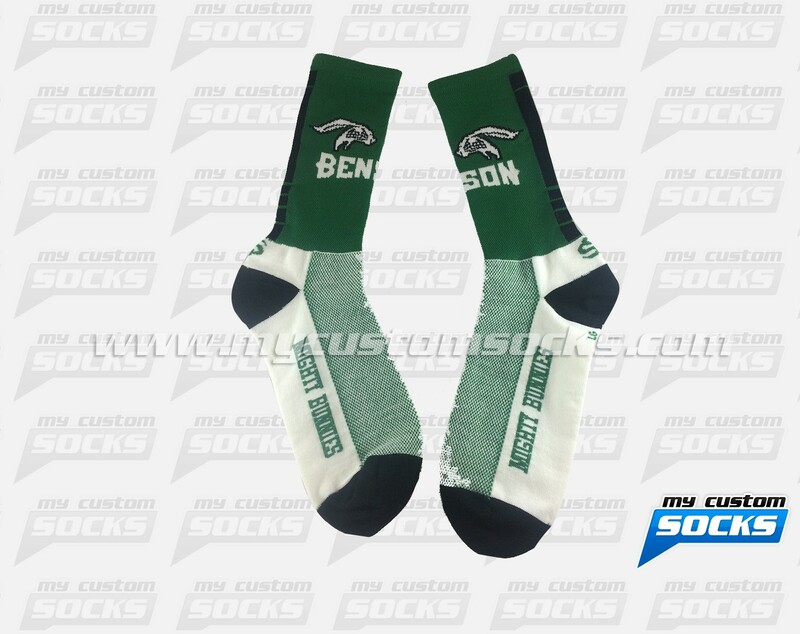 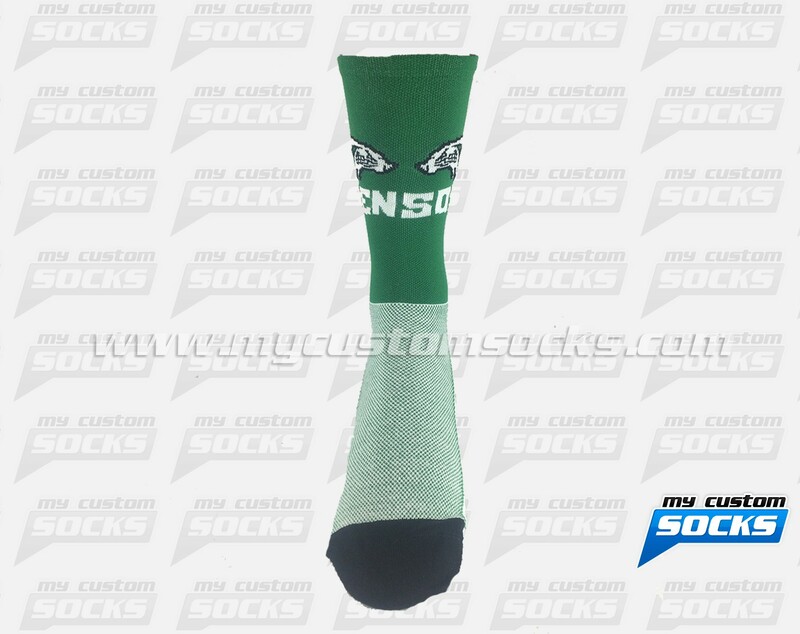 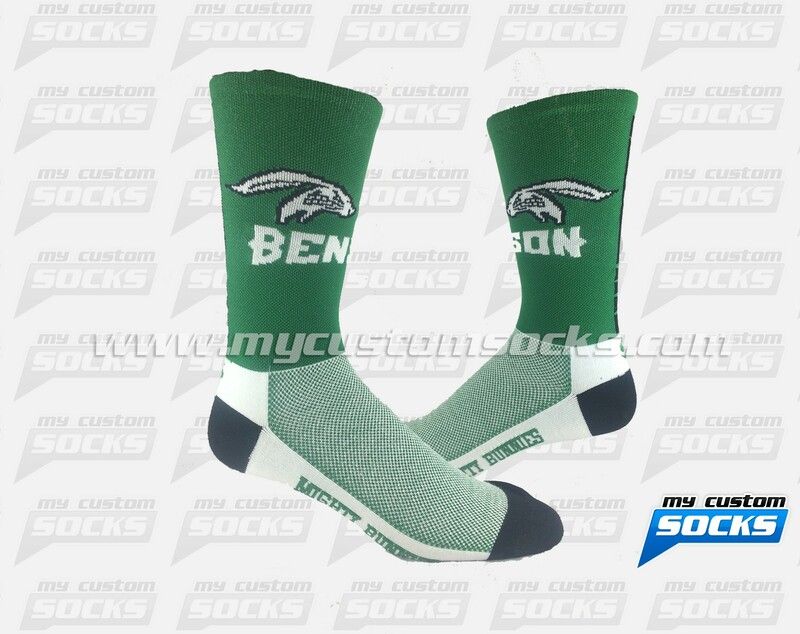 Team Custom Sock worked with Benson High School in Omaha, Nebraska in the creation of Elite Style socks for their Football team. 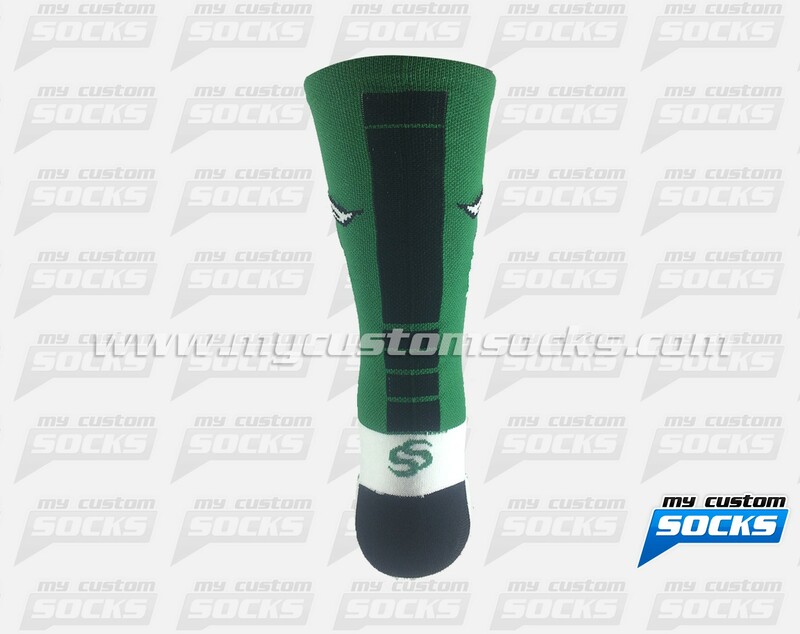 Using the team’s logo and their uniform colors our team of designers created the perfect design for them. 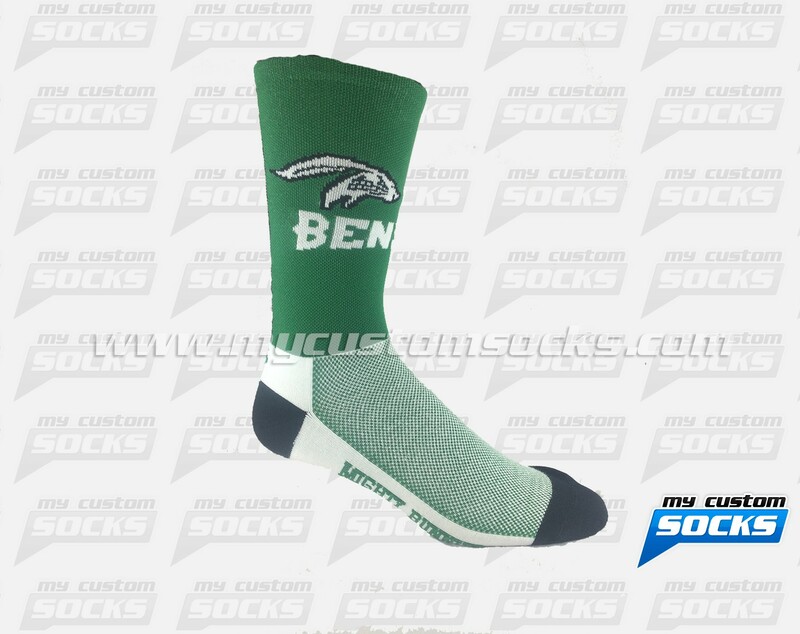 The best fabric was used to make their socks, the team members were proud to wear their new custom football socks at their various events.